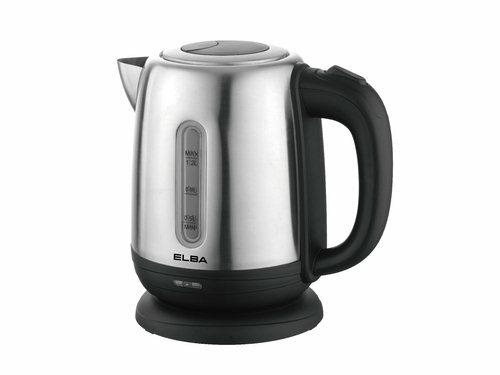 Food-grade stainless steel body with 360° rotation. Large spout with removable and washable stainless steel mesh filter. With water gauge, cord storage, safety lock for lid, auto-OFF function and orange light indicator.